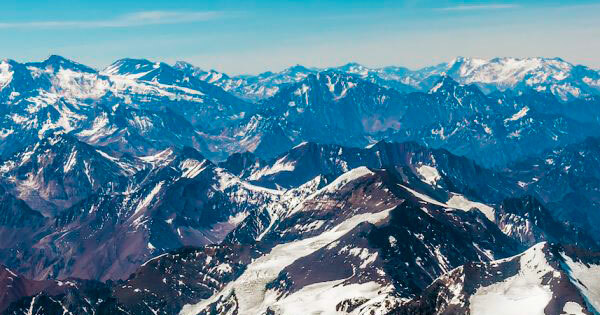 Discover all the news, informations, routes, recommendations and destinations that Chile offers to those who enjoy astronomical tourism. 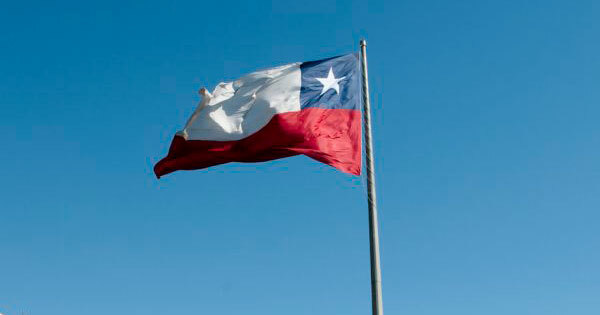 When you organize your trip to Chile you must keep in mind the holidays or days dedicated to important celebrations. 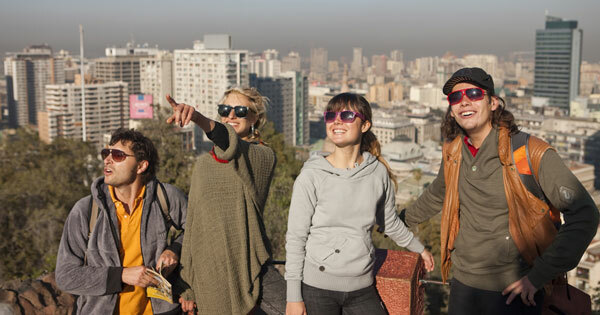 A large part of the Chilean population uses the holidays to travel between the regions of the country. The most popular are Easter, Christmas, New Year´s and the Independence celebrations on September 18th and 19th when we commemorate the independence of the country. Because of this, it’s important to plan your plane or bus trips ahead of time as well as the booking of your accommodation as these dates present an increased demand for these services. Also, bear in mind that during the obligatory holidays most shops and stores are closed. In Chile there are places that have not seen a drop of rain in decades, while there are others where the rain brings out the green in the millenial forests. This diversity captivates and surprises its visitors. Because, as a consequence of its geography, Chile has all the climates of the planet and the four seasons are well differentiated. The warmest season is between October and April and the coldest, from May to September. The temperature drops down as you travel south. In the north, the heat of the day remains during the day while the nights are quite cold. The central area has more of a Mediterranean climate and the south has lower temperatures and recurring rainfall throughout the year. 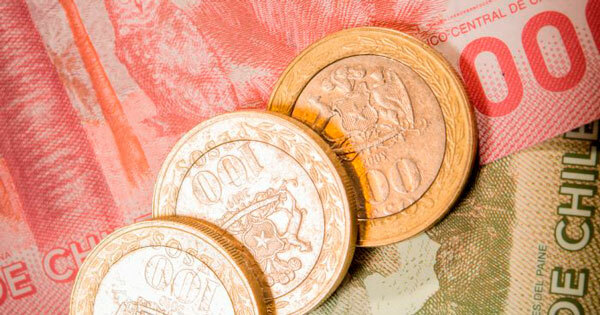 Since 1975, the Chilean currency has been the Peso, with coins equal to 10, 50, 100 and 500 pesos and bills of 1,000, 2,000, 5,000, 10,000 and 20,000 pesos. In the many cities of the country it is relatively easy to find ATMs that provide local currency. At the same time, most of the established stores allow paying with international bank cards. Although some shops in Chile accept Dollars and Euros, it’s better to get Chilean Pesos always in official currency exchange offices as the exchange rate will be better. Calculate your currency conversion here.